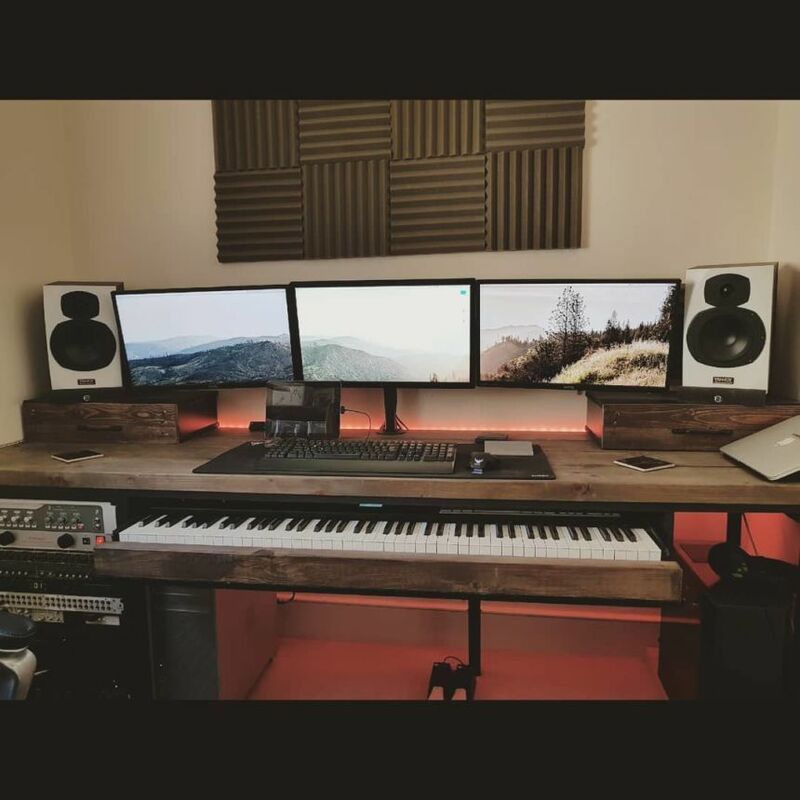 So I'm a mix engineer that has no specific genre, if it's music I'll love it! I've been working alot with some Neo Soul and Pop artists recently, making their tracks come alive with my punchy mixing and my ear for perfection. I listen well and do my research on the market, I know what to do with a song from any genre, I will make it sound polished. I work hard and love perfection. Whatever you want, I can do. I started playing guitar since I was 10, moved to the drums and keys in my early teens and got a bit bored of just playing. I got myself a laptop and started playing with Cubase and Fruity loops, I loved it. Since then I have been through a collection of Macs and outboard building to what I have today. 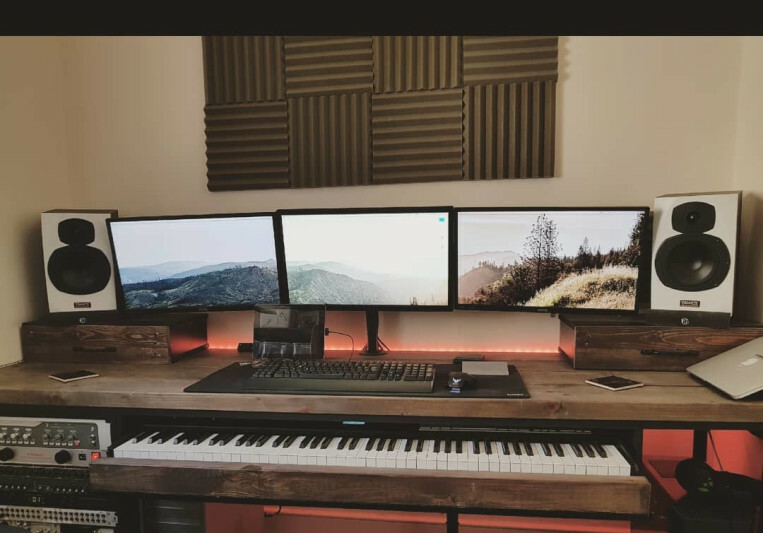 I studied music production for 4 years at college before moving to my University degree in music production and the British Institute for Modern Music. I usually have a 1-2 week turnaround. It can all be worked out when we chat. Usually 2-3 revisions again can be negotiated. to 100's of in the box plugins and emulators.